A tax adviser, Thomas joined ETC Tax in September 2018. The concept of domicile dates back to the Roman Empire and is generally described as a person’s permanent home. Although often referred to in a tax context, domicile is much broader and is rooted in private international law, which seeks to manage the competing priority and conflicting applicability of laws from different jurisdictions. Distinct from nationality, citizenship and residency, a person cannot be without a domicile and may only have one domicile at a time. For tax purposes, domicile is a fundamental concept, which the UK uses as a primary means of taxing individuals. In consideration of the increasingly globalised world, improved travel and greater freedom of movement, the UK has sought to significantly develop the law of domicile in the UK, this is what I will consider here. Historically, the law of domicile developed through common law, which provided for domicile to be founded on one of three links, these are, domicile of origin, domicile of dependence and domicile of choice. Fundamentally, every person is born with a domicile of origin and this is based on either, the domicile of the father of the child, if born legitimately, or the domicile of the mother of the child, if born illegitimately (Udny v Udny (1869) LR 1 Sc & Div. 441). Beyond this, someone’s domicile may change if they are dependent on another, for example children or persons suffering from a mental disorder, or if someone chooses to change their domicile. Therefore, domicile of choice breaks down into two elements, the fact of residence (factum) and the intention to remain (animus manendi). Firstly, the fact of residence relates to actual inhabitance in that country (IRC v Duchess of Portland  Ch 314). Of itself, the fact of residency does raise a presumption of domicile (Bruce v Bruce (1790) 2 Bos & P 299) and the length of residency is relevant in determining this. However, this is not determinative and in some circumstances, can override express declarations of contrary intention (Stanley v Bernes (1830) 3 Hag Ecc 373). As noted above, a taxpayer may only have one domicile at a time and therefore, for one to divest themselves of their domicile of origin, one must take significant steps to move away and actually intend to move away. Despite only being able to have one domicile at a time, UK legislation creates the legal fiction of deemed domicile, which if applies, deems the taxpayer as UK domiciled. Notably, this does not change the taxpayer’s actual domicile. Deemed domicile has undergone significant change in recent years. Specifically, fundamental changes have moved income tax and capital gains tax to the deemed domicile framework and added to the applicability of inheritance tax for the purposes of deemed domicile. If the taxpayer falls within the deemed domicile rules, they will be treated as domiciled in the UK, for tax purposes. •	Condition B – An Individual is treated as domiciled in the UK if s/he has been resident for at least 15 of the last 20 years preceding the relevant tax year. 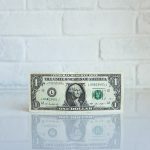 In implementing the rules, the legislation provides for a rebasing of assets for capital gains tax purposes, if the taxpayer is non-domiciled and would be caught by Condition B, above. •	Opted for the inheritance tax legislation to apply, in satisfaction of the spousal election rule. •	The Individual was domiciled for any point within the last 3 years. In implementing the rules, the legislation provides that the rules do not apply to an individual not resident in the UK after 5 April 2017, where the 15 of 20-year rule applies. Therefore, providing an opportunity for those not wishing to be subject to the UK inheritance tax regime to apply to leave. As noted above, the deemed domicile rules are a legal fiction and do not reflect or change the actual domicile of an individual. Therefore, careful consideration must be considered in relation to the potential jurisdictions that may be relevant, their laws and how they may conflict. In particular, there may be circumstances whereby a person may be deemed domiciled in the UK and resultingly taxed in the UK, but the law of succession could apply elsewhere, based on their actual domicile, in another jurisdiction. This can cause a confusing application of the law and may present a legal minefield, without careful consideration and planning. There is a mismatch of the applicable rules that operate between domiciled and non-domiciled spouses. In particular, if a domiciled taxpayer dies, leaving their estate to their non-domiciled spouse, unless the non-domiciled spouse elects to be treated as domiciled for the purposes of IHT then the spousal exemption is limited to £325,000. The greater the value of the estate, the greater the issue this can cause. However, careful consideration must be given as the non-domiciled spouse is in effect bringing themselves into the UK inheritance tax regime and this election is irrevocable. With the new introduction of the rules it is easy to lose focus on the actual issues at hand. In particular, focus should not be detracted from the common law rules, as for example, an individual may become actually domiciled from day 1 if they move to the UK and have the requisite intention to change their existing domicile. 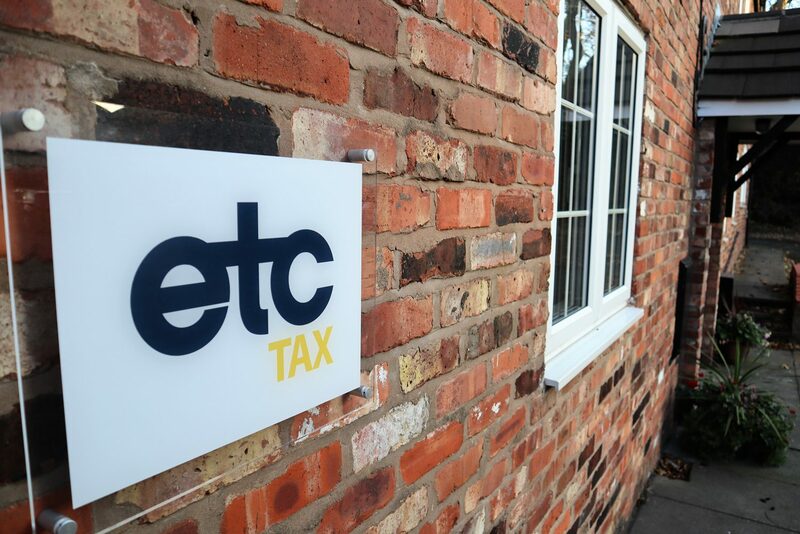 If you or your clients need help with Domicile and The New Deemed Domicile Rules, HMRC Guidance, RDR1, RDR2, RDR3, SRT, IHT & CGT or a similar issue, or indeed if there are any other tax issues that you feel we may be able to help you with, please contact us at info@etctax.co.uk or on 01925 363006. You can also read more about non-dom and domicile tax planning below. Image rights: Altered images – will the Government shift the goalposts on image rights?